In this guide I’m going to show you how you can unblock LFC TV in the USA & Italy or any other country in the world. So if you find the matches are blocked in your region then this is the guide you need. The new season is about to get underway but before that there are some big pre-Season games to be played to get the Liverpool players warmed up for the impending season. 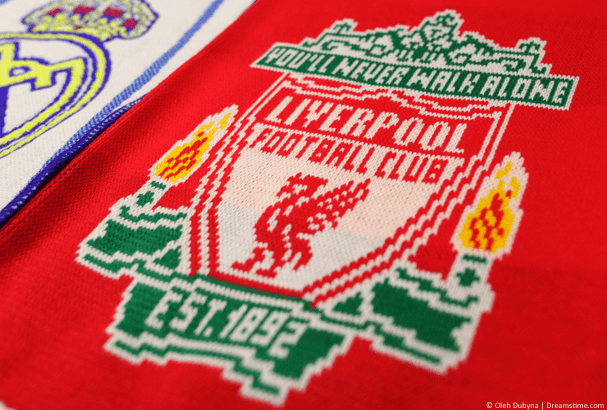 This year Liverpool have lined up pre-Season games against the likes of Manchester United, Tranmere, Napoli, Borussia Dortmund and a whole host of other quality teams. Unfortunately these matches aren’t available on LFC TV if you’re in the USA, Italy or a few other select locations. Below I’m going to show you how by using a VPN app from ExpressVPN you can ‘unlock’ them. Why are the matches blocked in the USA & Italy? If you’ve got a subscription to LFC TV but you live in the USA or Italy then you’re in for some disappointment. For some strange reason the pre-Season matches aren’t being shown there. I don’t really know the reason for this but I can only assume that some local broadcaster has the rights to show these matches in whole in the USA and because of the Napoli and Torino games in Italy. If you’re an avid Liverpool fan and you want to watch all the pre-Season matches plus all the other exclusive LFC TV content then you can be left disappointed by this. The good news is you don’t need to be. You can watch all the matches wherever you are in the world including the USA & Italy and all you’ll need is an app called a VPN from a provider such as ExpressVPN. Below I’m going to show you where you can get one and how you can use it to watch the matches regardless of where you are in the world. If you want to watch the pre-Season matches in the USA, Italy or anywhere else that the service is blocked then you’ll need to get yourself a VPN app. A VPN allows you to change your location so you appear somewhere else. A VPN will cost you just a couple of dollars (or pounds) and will allow you to unblock and watch all the matches if they’re blocked in your area. Go to the ‘Products’ area of their website and download and install the app for your device. Press Choose Location and then press United Kingdom*. Once you’re connected just visit the LFC TV website or use LFC TV Go like normal and you’ll be able to watch all the pre-Season matches along with any other exclusive content that’s blocked in your country. *In the example above I’ve recommended you connect to the United Kingdom because LFC TV works well when connected there. However if you’re in the United States you may want to connect to a nearer physical location which should give you better speeds. For example, if you’re having trouble when connected to the United Kingdom then try connecting to Canada. If you can tear yourself away from the end of the World Cup there are some mighty games coming up for Liverpool in their pre-Season Tour. With players like Salah, Mane and many others already out of the world cup it means they’re back training and could be featuring in some of the pre-Season games. All times given are BST which is UTC/GMT +1. Don’t forget you can watch all these matches on LFC TV and all you’ll need is to get yourself a VPN from our recommended provider ExpressVPN. If you’re in the USA, Italy or some other regions, most of the pre-Season matches this year are blocked from viewing. Not to worry though because it’s really simple to unblock them and to do this you’ll need a VPN app. 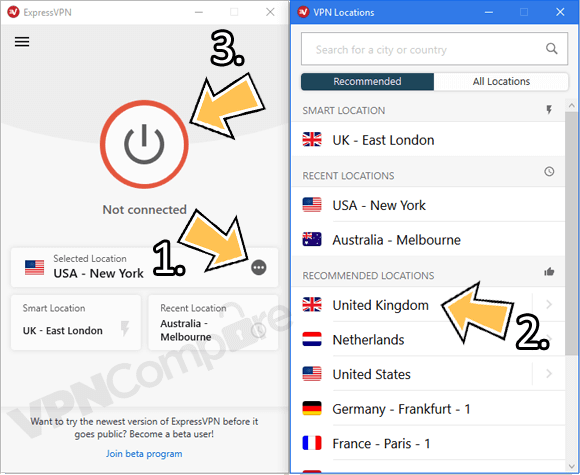 My recommended VPN is ExpressVPN which you can get by clicking the orange button below. Once you’ve signed up, download their app and connect to the United Kingdom. You can then watch all the LFC TV pre-Season matches and other exclusive content anywhere in the world.